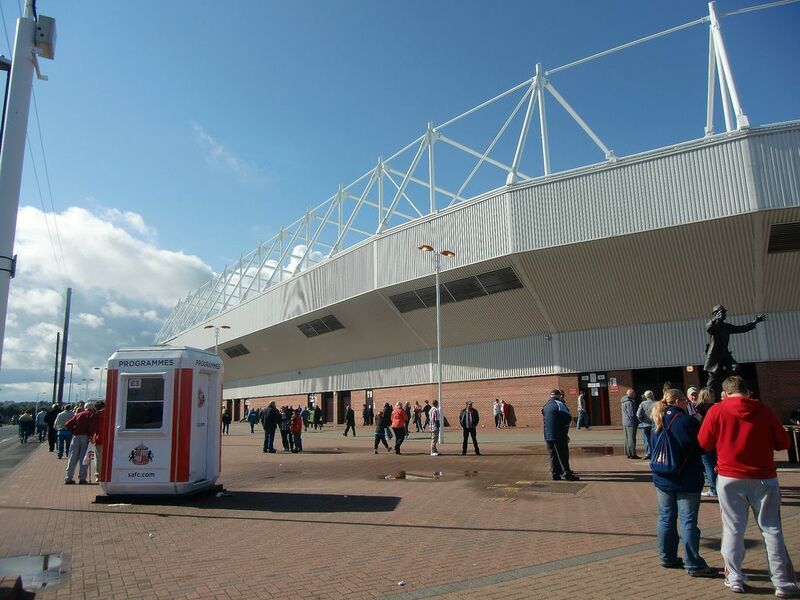 Get the new Sunderland AFC jersey! 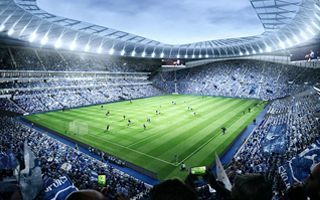 See the 3D model of Wembley! After Taylor Report had been published in 1990, Sunderland started to look for alternative stadium site. 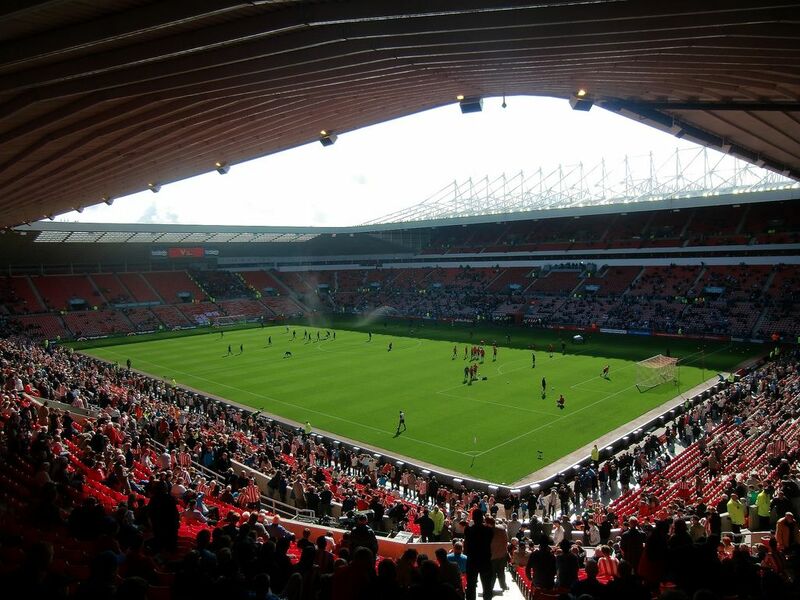 Their Roker Park was unfeasible for redevelopment along new requirements and not suitable for expansion. 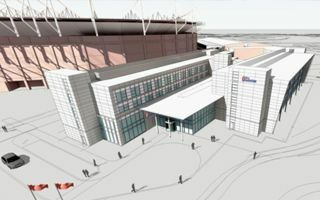 In 1992 chance to build a new venue next to Nissan car plant appeared, but was blocked by the manufacturer. 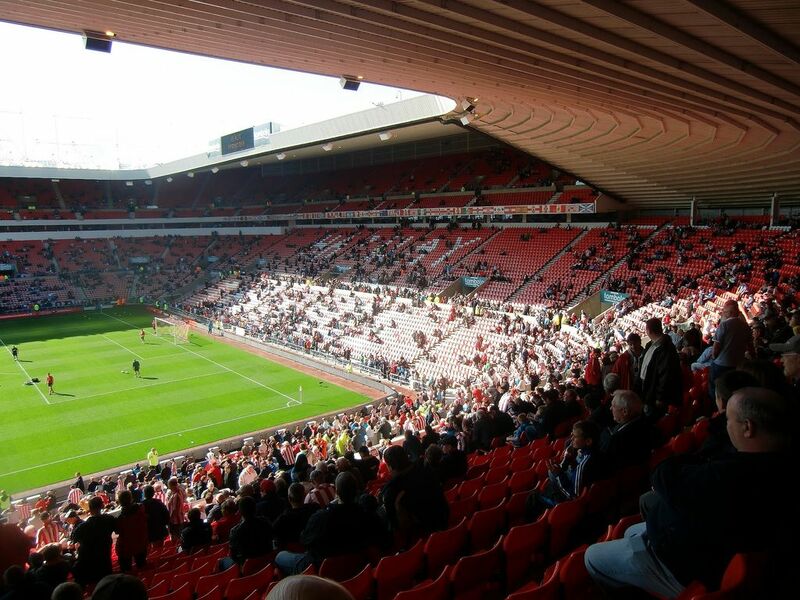 Finally in 1995 plans were announced for a stadium on the site of former coal mine, very close to Roker Park. Initially it was planned to have 34,000 seats, but was later changed to 40,000 and before opening in 1997 to 42,000. 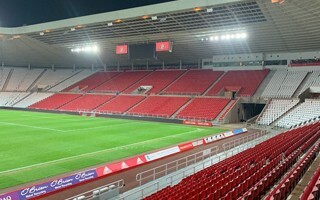 Despite these alterations works were done on schedule. Even more the price sounds very low, at just £16m. 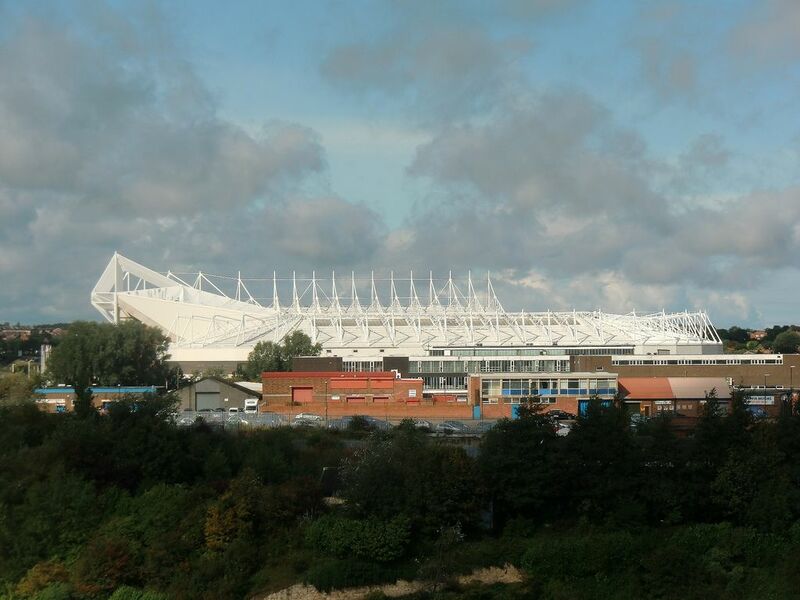 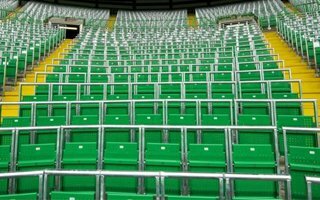 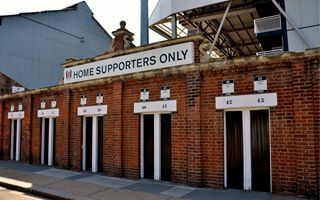 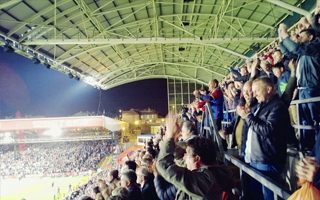 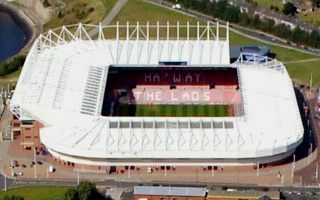 Further £7m was spent by the club in 2002 to expand the ground to just below 49,000. 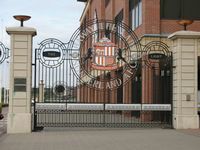 The name pays tribute to miners of whom many are still part of Sunderland’s fanbase. 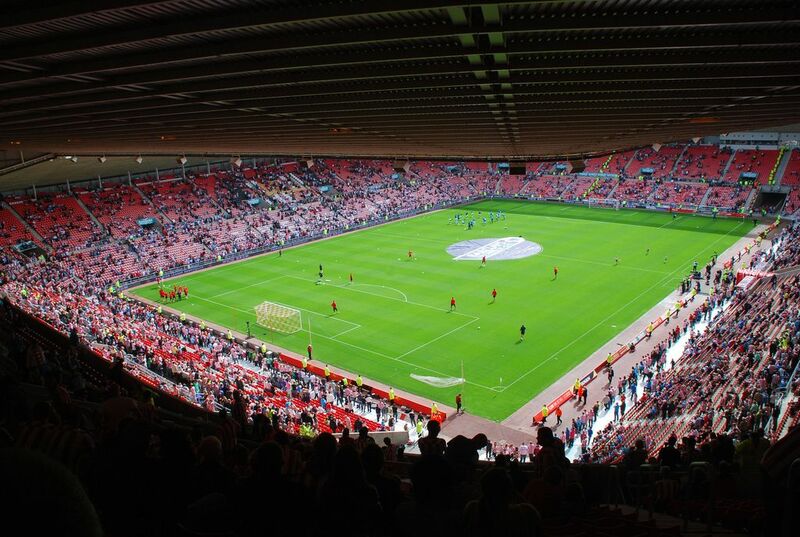 The light is symbolized by “Davy’s lamp”, a traditional element of mining equipment. 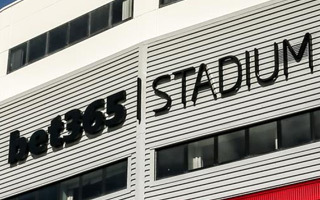 Monument of the lamp is located next to the stadium. 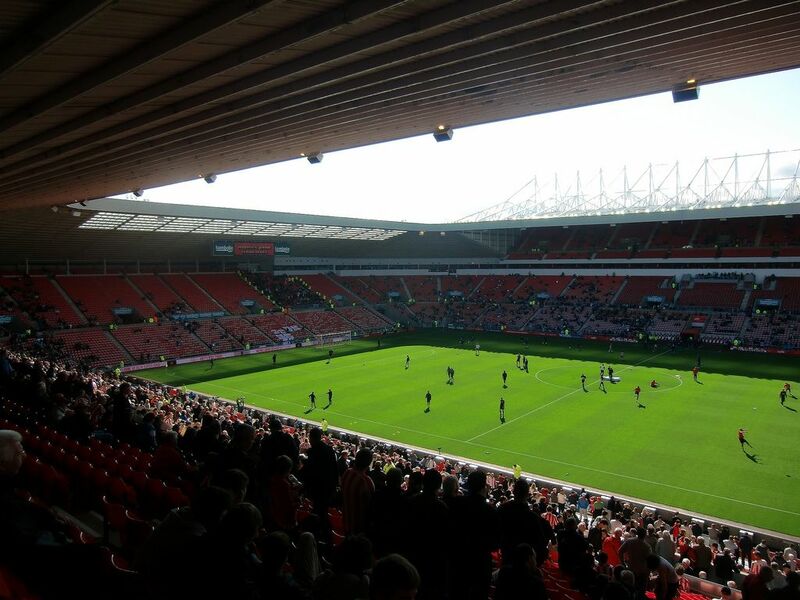 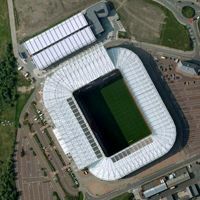 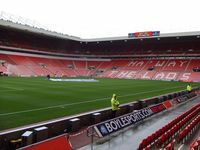 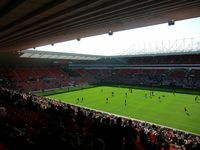 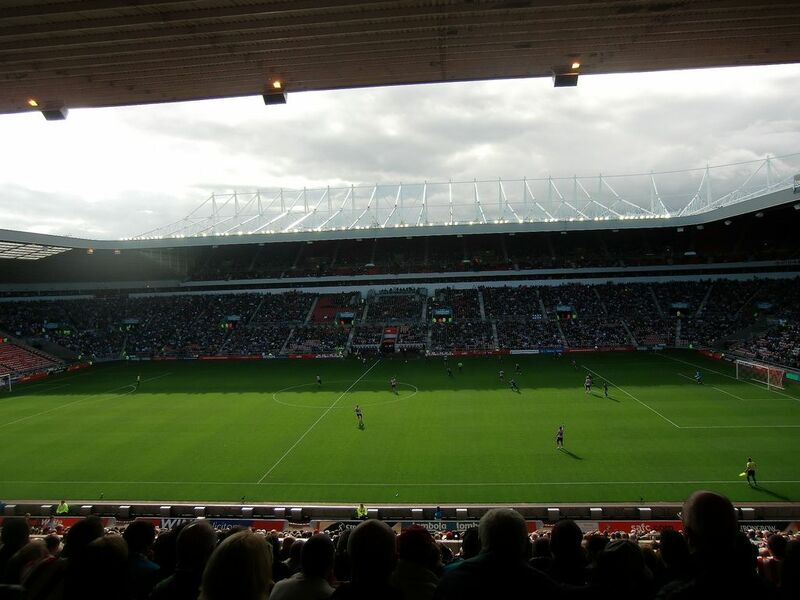 Since 1997 Stadium of Light is constantly used by Sunderland, but has also played host to two national team games and numerous concerts in the summer season. 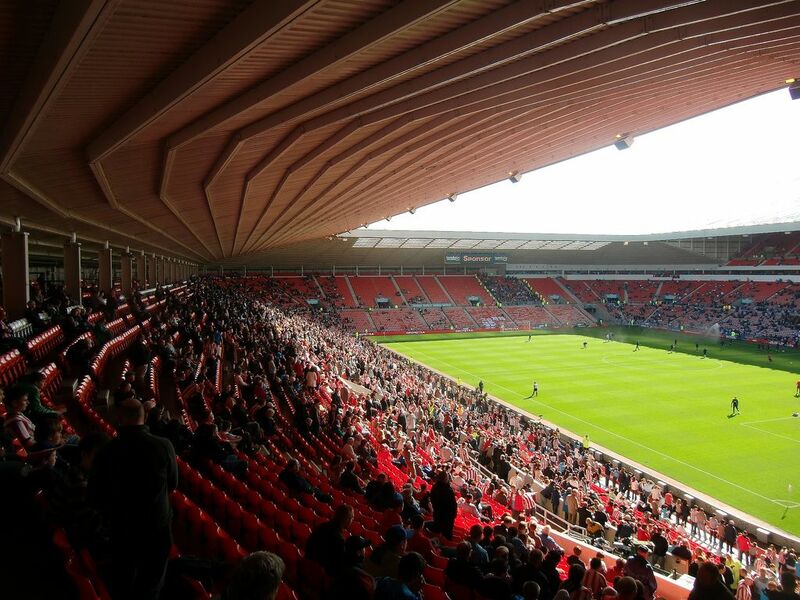 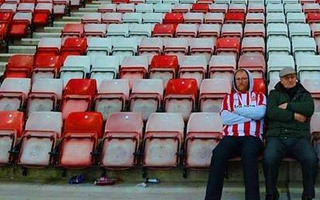 Supporters of Sunderland have spoken and their voice may have been expected. 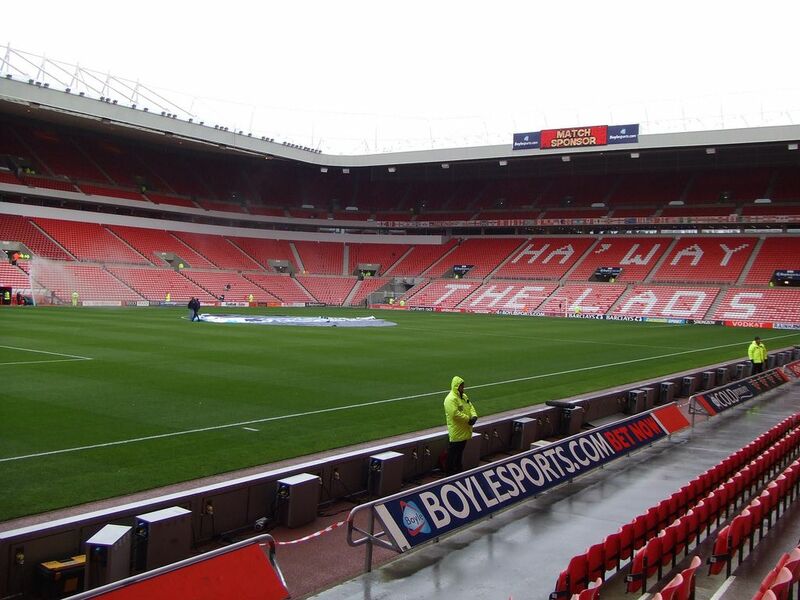 The stadium's south stand will be named after Roker Park, the legendary old stadium of the club. 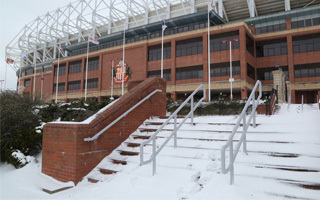 Case of community engagement done right: Sunderland AFC invited homeless people from their area to stay for the night in times of biggest freeze. Warm meals, beds and clothes were prepared for the past weekend. 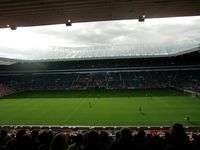 There used to be a time when football was all about the sport but times have changed and like in most other industries, money has become a very important factor. 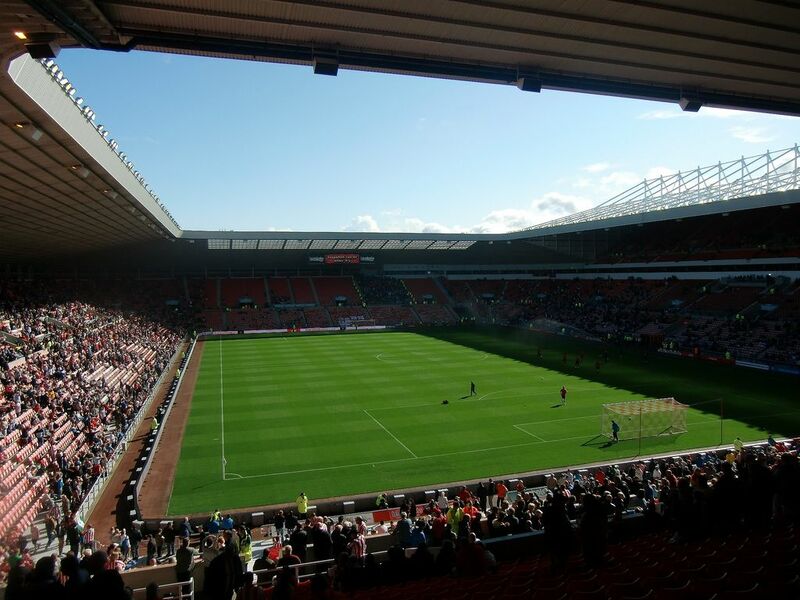 Everton have become the latest Premier League club to be given the go-ahead to build a new stadium. 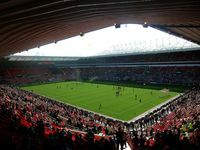 Liverpool City Council have given approval for a £300 million new stadium, on the basis that it will form part of a city-wide bid for the Commonwealth Games. 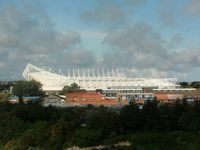 Should the plan come to fruition, Everton will be leaving their iconic home since 1892 – Goodison Park is one of the oldest purpose-built football grounds in the world. They’re dubbed the Black Cats, their main colour is red, but many of their stadium seats have gone pink due to sunlight activity. 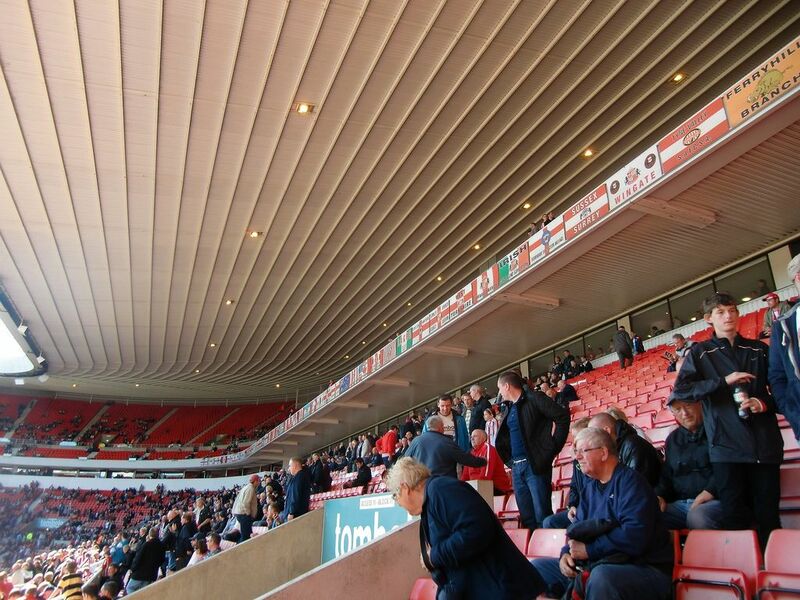 This issue, perhaps surprisingly, caught traction among the Sunderland fanbase. 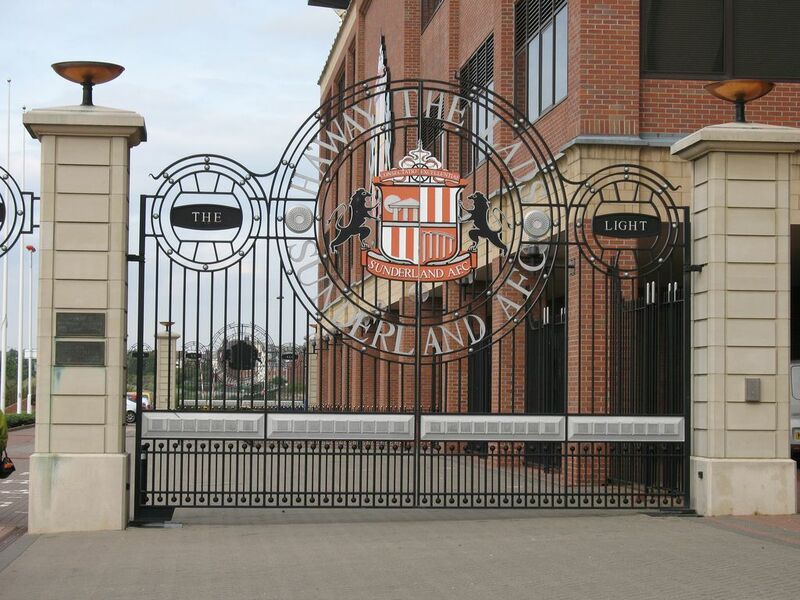 While works on the new Hilton hotel are underway, a new idea arises for Stadium of Light. 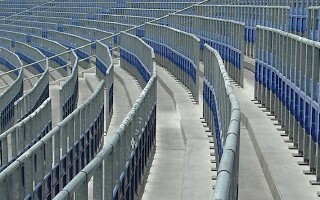 Fan zone, inspired by those set up for World Cups, could hold up to 6,000 people for every game. 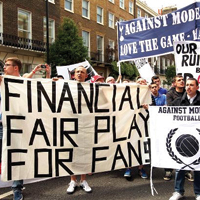 Here’s another argument for fans claiming there’s something wrong with the game in England. 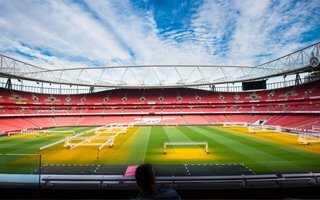 Arsenal alone inflated its attendance for 2013/14 by almost 174,000 fans compared to actual numbers. 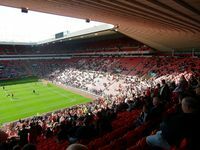 Only 3 of the 20 Premier League grounds meet all guidelines in terms of accessibility. 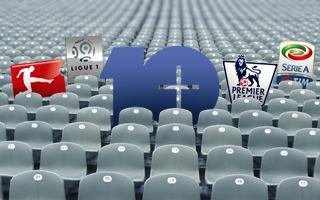 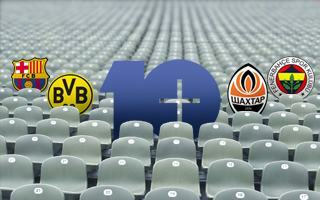 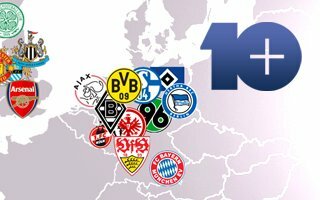 World's richest league made little progress despite current guidelines being 10 years old. 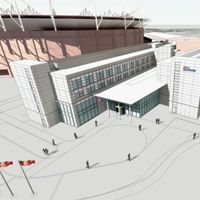 First rendering of what will be a 161-room hotel just meters away from Stadium of Light has been presented to the public. 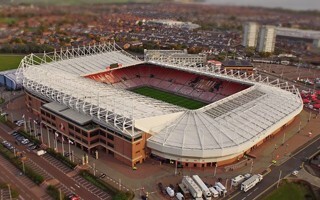 Work is to start next year and see the hotel operating as soon as 2015, according to Sunderland Echo. 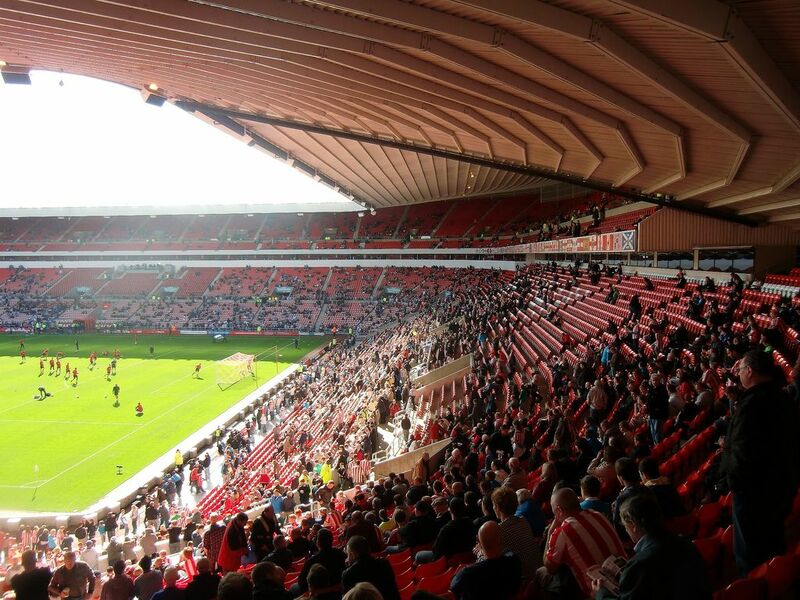 Average price of the cheapest season ticket for 2013/14 Premier League grew once again and stands at over £500. 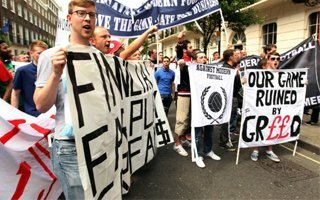 Overall, entry fees have gone up by whopping 718% since 1989, when the reform of English football began ahead of Premier League’s establishment.